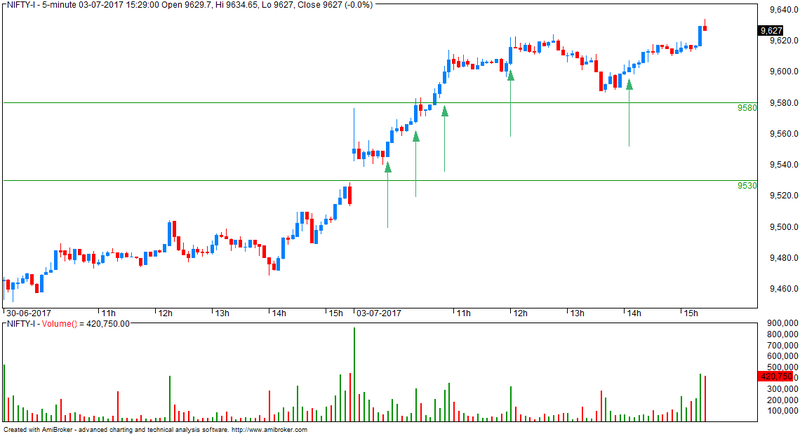 - today, NF closed 1% in positive at 9615. 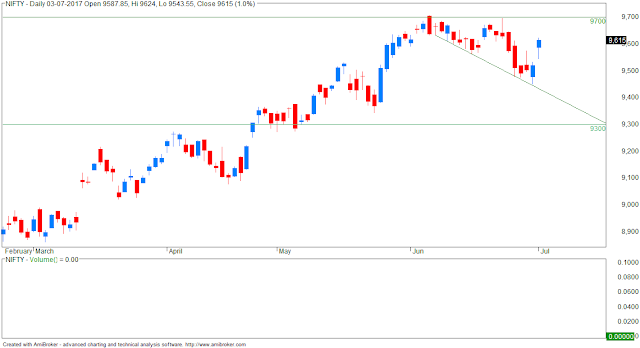 - option writing support 9400. - I took the last one as I was not at trading terminal till afternoon.